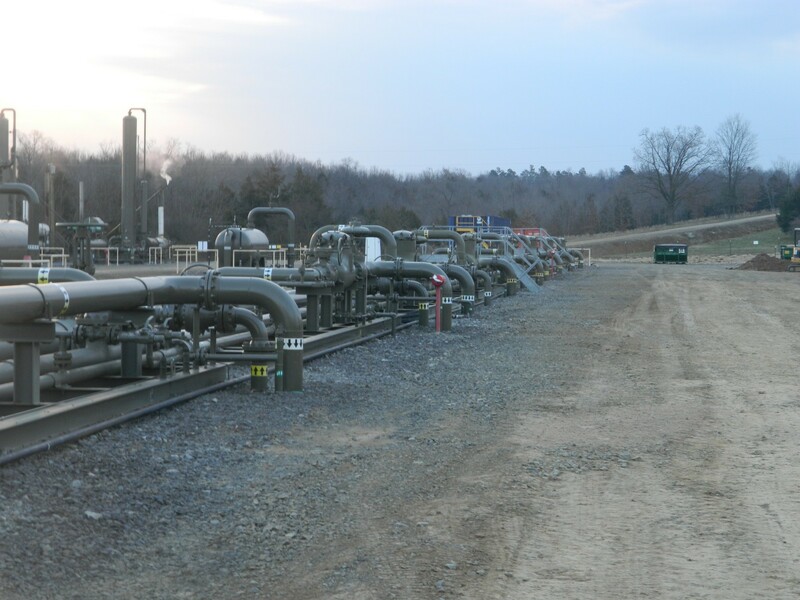 Services - Southern Pipeline Construction Company, Inc.
Decades of experience has made Southern Pipeline Construction Inc. a diversified pipeline company with unmatched experience and a safety record that proves we care for both our employees and clients. Our reputation for excellence and our veteran staff places us among the elite in the pipeline construction industry. With experience all over the South and Midwest regions of the United States, Southern Pipeline Construction Inc. has mobilized both personnel and equipment to over seventeen states and counting. Each of our many employees is held accountable for meeting our stringent safety standards and for maintaining our commitment to environmental responsibility. We are constantly striving to develop creative solutions that combine the needs of our clients with those of landowners, regulatory agencies, and the environment, all the while returning each job site to the condition in which we found it. Contact us today and we will put our reputation to the test.